Through the Community Calendar, PBCHA clients and residents of Palm Beach County can find out about events happening throughout the County. 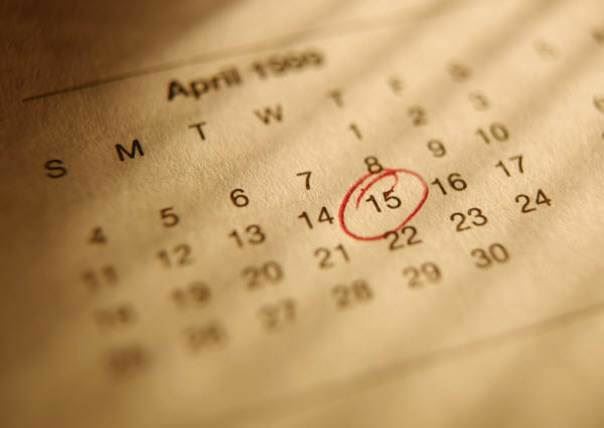 The Community Calendar contains information originating from other organizations. While every attempt is made to ensure all information is accurately referenced, we do not guarantee the accuracy, timeliness, or quality of the content of every source. The Events Calendar under the Resident Services Department provides clients of PBCHA, with information regarding on-site events, sponsored by PBCHA.